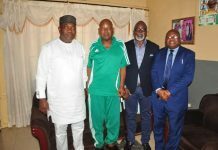 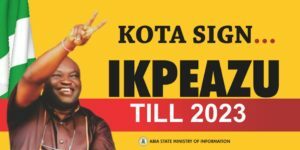 The Candidates for the forthcoming elections in Abia State have signed peace accord as an oath for a violence free elections binding on all of them. 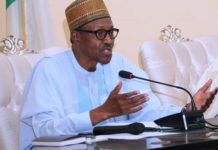 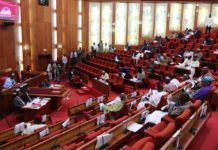 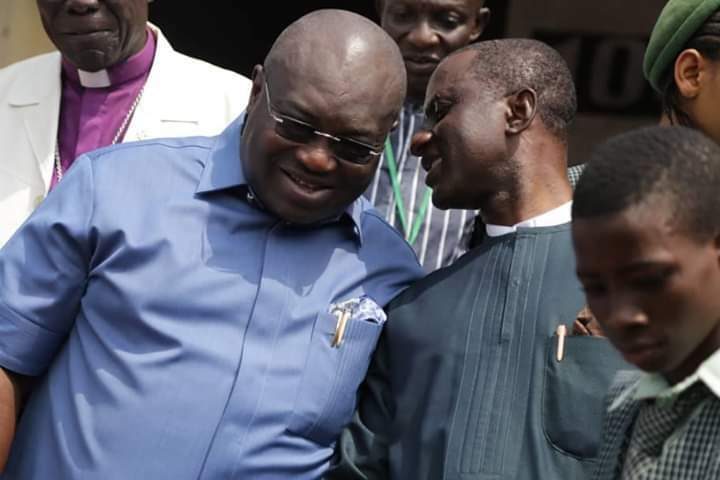 The President, Vision Africa Bishop Sunday Ndukwe Onuoha called on politicians to deploy issue-based campaign and avoid hate speech and unguarded utterances. 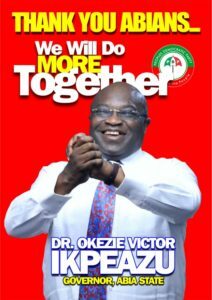 He urged candidates not to allow the outcome of the election to divide Abia State. 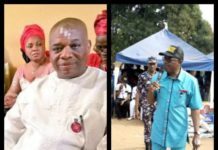 The organizer of the event and Director General of Hope Givers Initiative , Onyeka Udegbulam enjoined the contestants to talk to their followers and ensure no violence is witnessed in the State stressing that it is Incumbent on the candidates to calm their supporters down and ensure peace reigns. 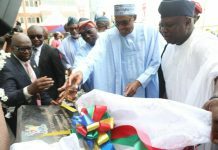 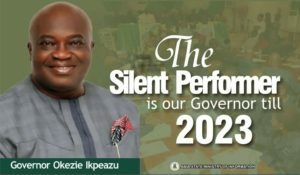 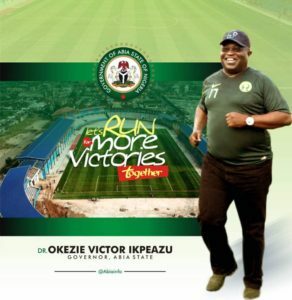 Of all the functional 37 political parties in Abia State, only nine candidates, including the three leading governorship contestants; Dr. Okezie Ikpeazu, Dr. Alex Otti and Dr. Uche Ogah were present at the signing of the peace accord, while four doves were released signifying peace in Abia State.